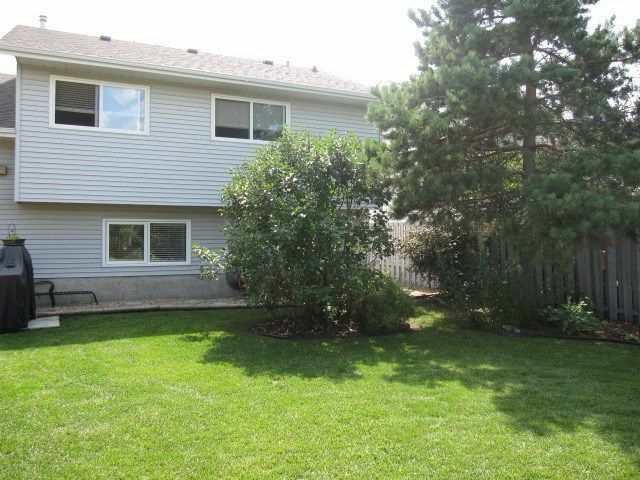 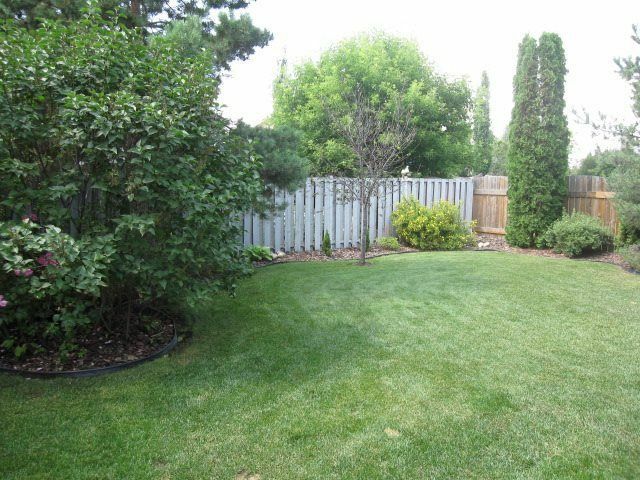 Meticulously maintained and upgraded 4 level split in Deer Ridge featuring 1930 sq ft on the top 3 levels and an additional 335 sq ft in the fully finished basement. 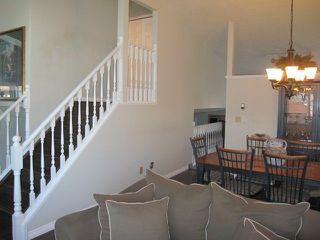 There is nothing left to do but move in and enjoy. 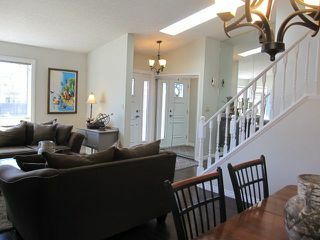 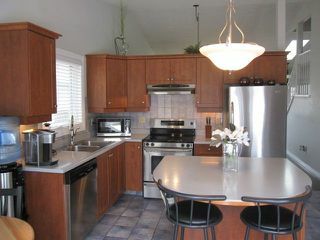 The vaulted ceilings on the main floor extend from a combined living room with a wood burning fireplace, dining room and into the kitchen with upgraded cabinets, huge island, stainless steel appliances and recently replaced garden doors leading to the back deck and large professionally landscaped yard. 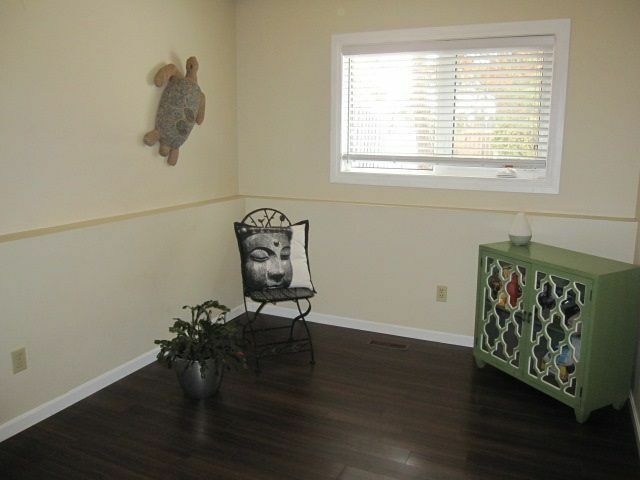 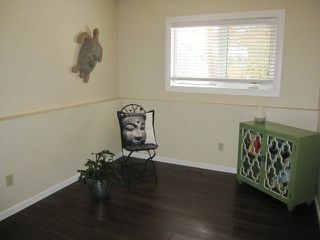 Floors throughout are easy care with laminate, hardwood and ceramic tile. 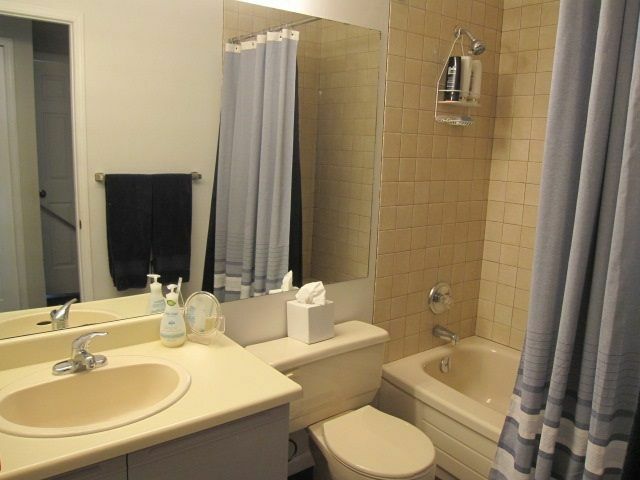 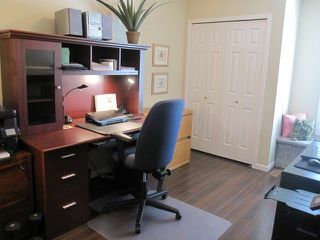 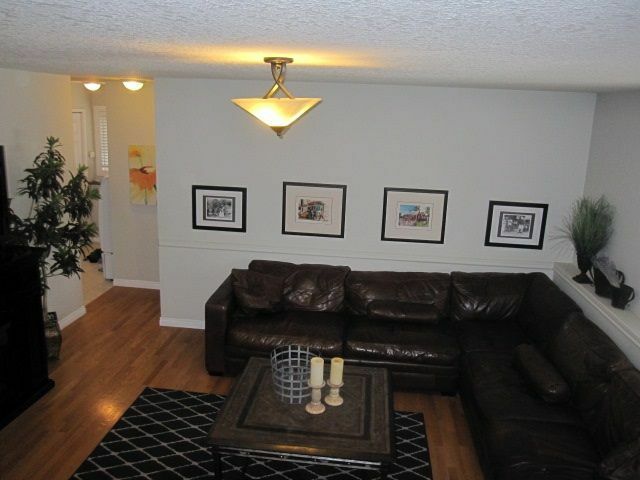 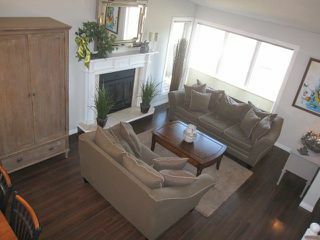 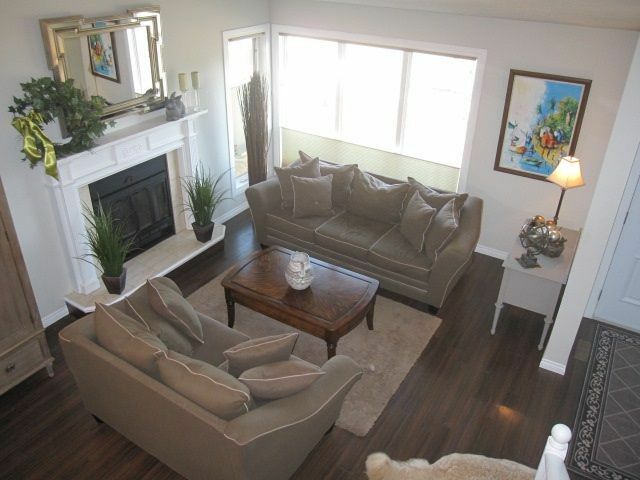 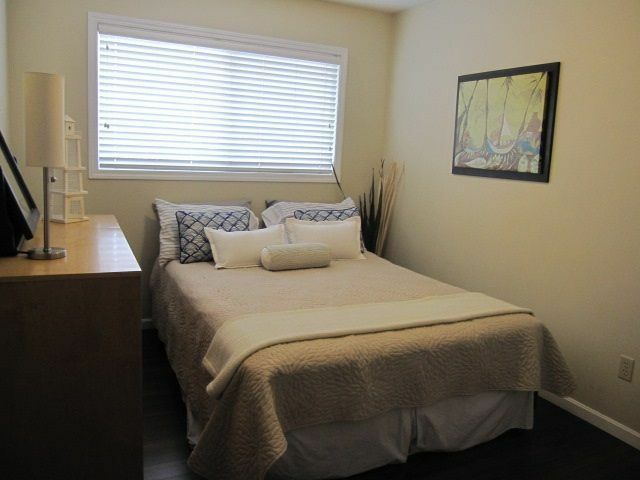 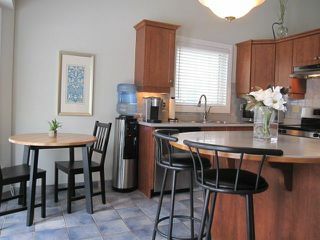 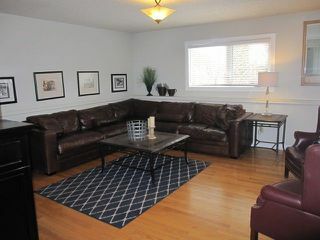 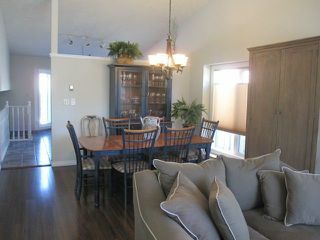 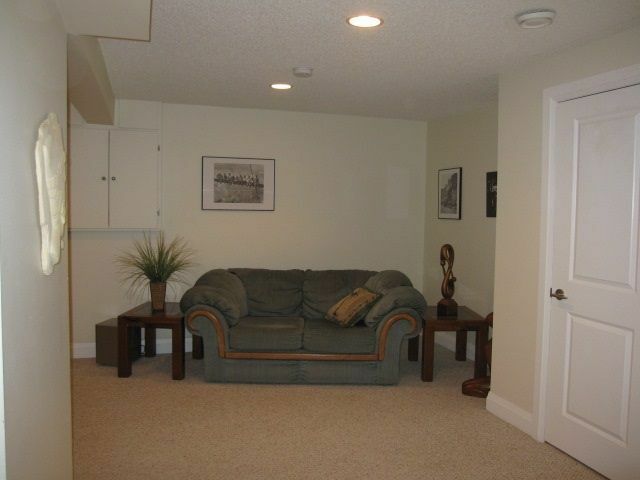 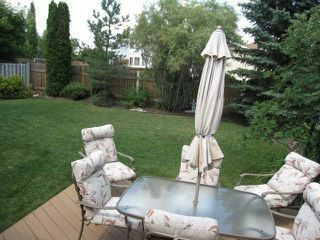 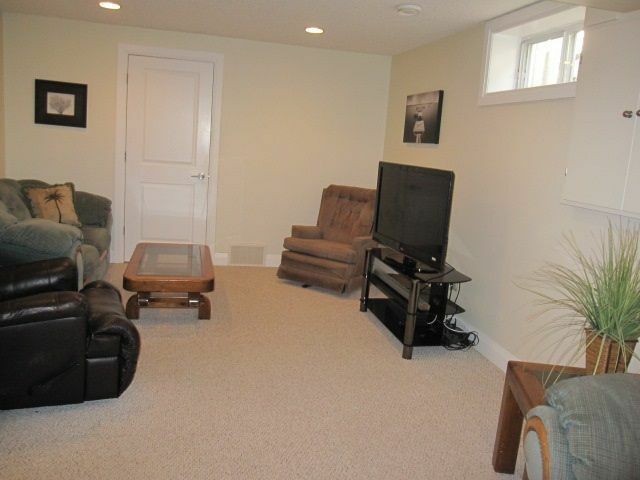 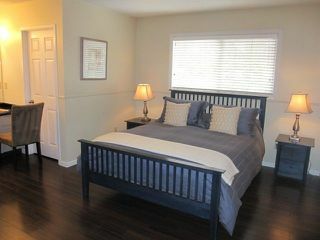 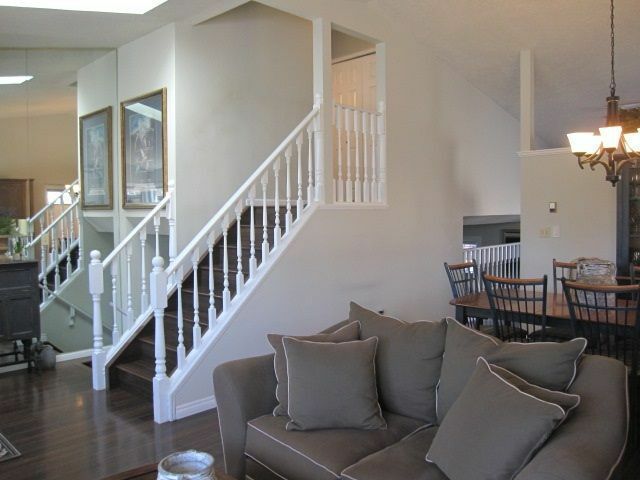 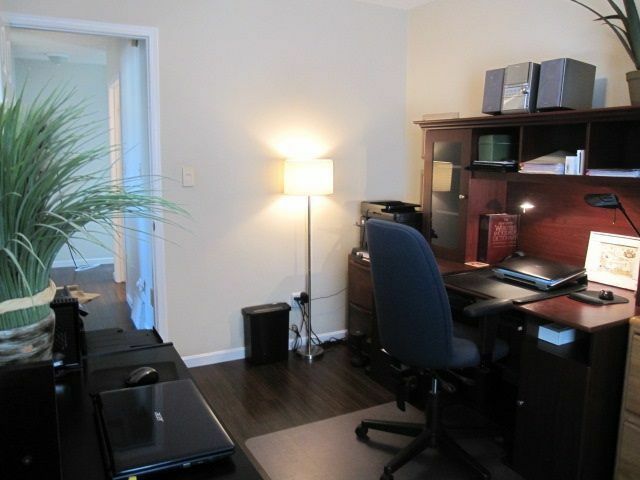 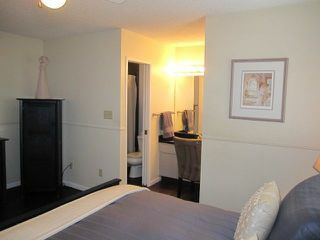 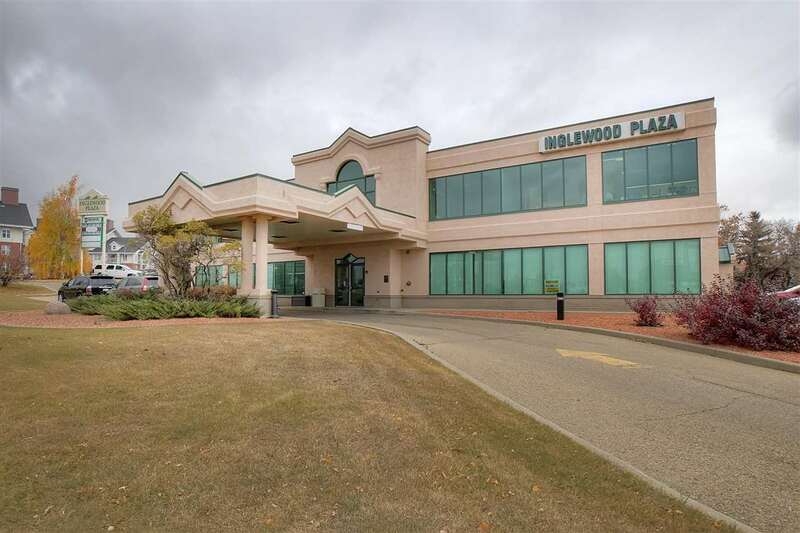 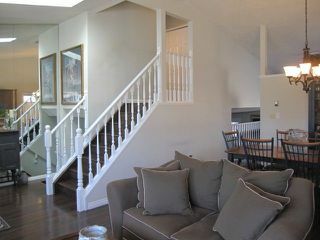 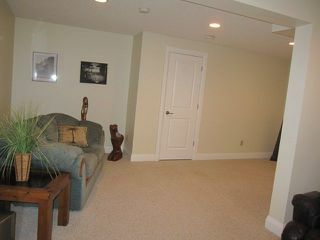 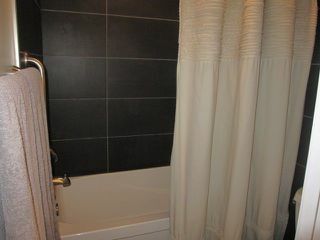 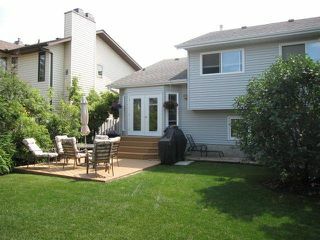 Upstairs you will find a large master bedroom with upgraded 4 piece ensuite and walk-in closet. 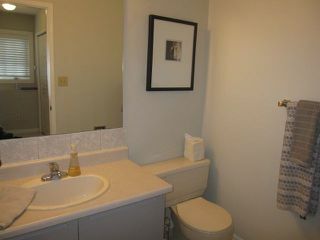 Two additional bedrooms and 4 pc main bathroom complete the upper floor. 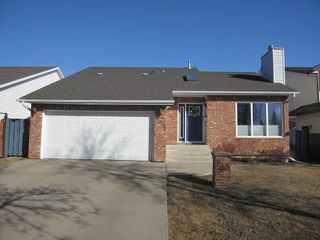 A large family room, 4th bedroom, 2 pc bathroom, walk-in pantry and handy laundry area off the garage entrance completes the 3rd level. 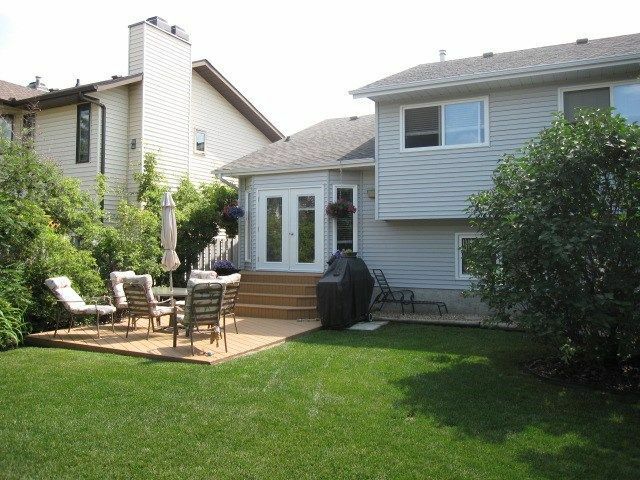 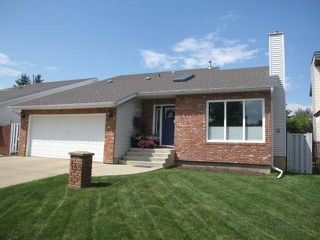 Upgrades include triple pane windows, exterior doors, shingles, H/E furnace, light fixtures and window coverings. With a view of ensuite.